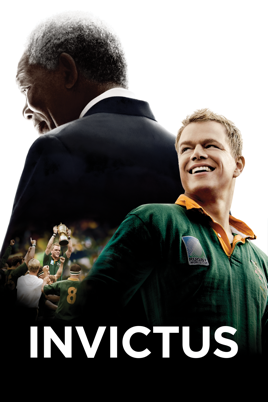 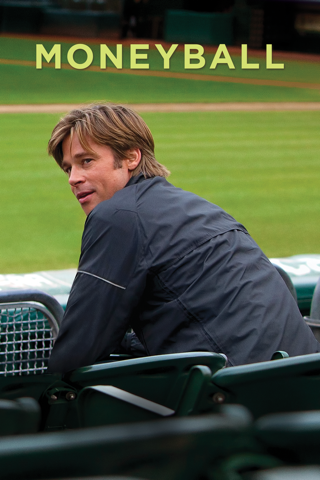 From director Clint Eastwood, "Invictus" tells the inspiring true story of how Nelson Mandela (Morgan Freeman) joined forces with the captain of South Africa's rugby team, Francois Pienaar (Matt Damon), to help unite their country. Newly elected President Mandela knows his nation remains racially and economically divided in the wake of apartheid. 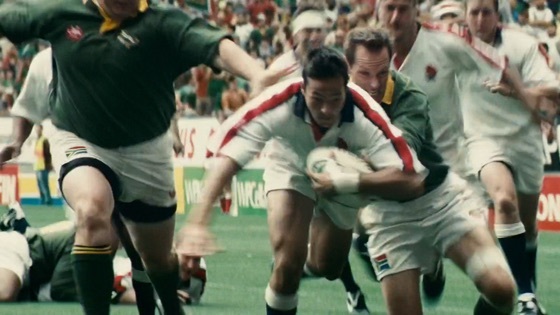 Believing he can bring his people together through the universal language of sport, Mandela rallies South Africa's underdog rugby team as they make an unlikely run to the 1995 World Cup Championship match.